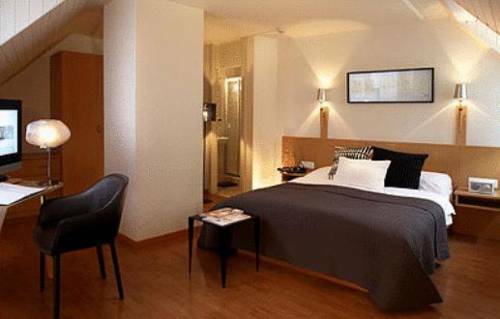 Situated near Lake Geneva, Les Négociants offers modern rooms with free Wi-Fi. Vevey-Marché Ferry Terminal is 650 metres away. Located in the centre of Vevey, a 3-minute walk from the train station, Hotel de Famille features a sauna and an indoor pool. Free Wi-Fi is available in the entire hotel. 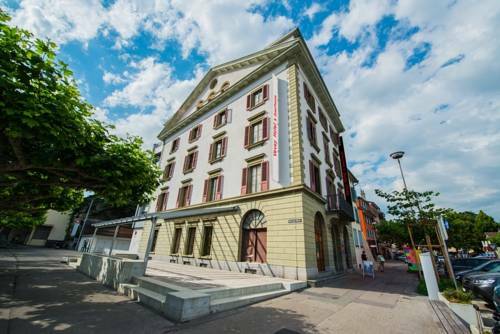 Located in the centre of Vevey, just a few steps from the train station, the Astra Vevey features a spa area and a roof terrace overlooking Lake Geneva and the Alps. Free WiFi is available. 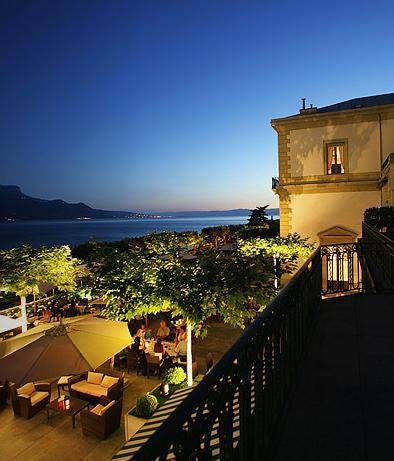 Just 50 metres from the shore of Lake Geneva, the Vevey Hotel occupies a 19th-century mansion in the historic centre of Vevey. It offers free Wi-Fi and a bar with a terrace overlooking the lake. 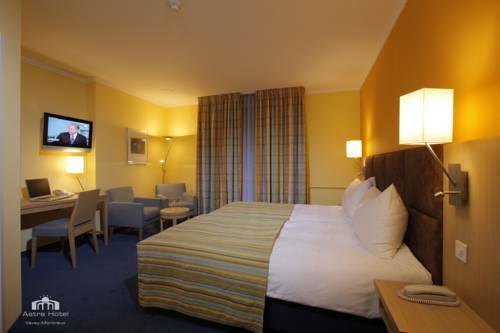 The bright rooms are traditionally furnished. 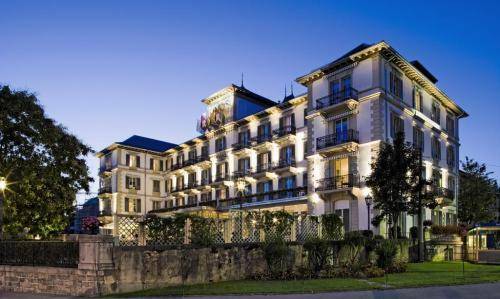 In the heart of Vevey, on the shore of Lake Geneva between Montreux and Lausanne, the Hotel Des Trois Couronnes offers one of the most enchanting views of Lake Geneva and the Alps. Located directly on the shore of Lake Geneva, the Grand Hotel du Lac in Vevey offers panoramic lake views, an outdoor pool, and a spa centre. 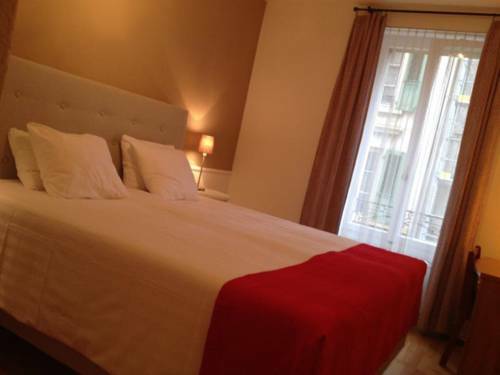 The elegant rooms are air-conditioned. 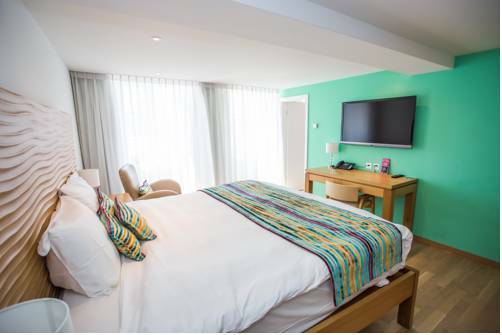 The spacious rooms feature satellite TV and a minibar. 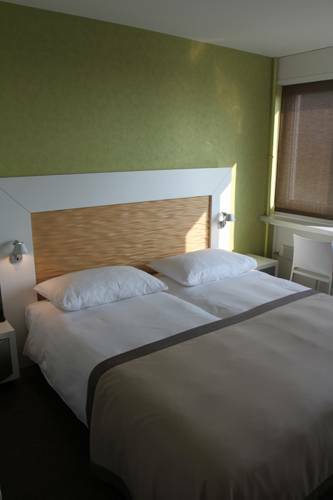 The Le Léman Hotel is located in a quiet, residential area of Vevey, a few minutes' walk from the city centre and Vevey Train Station. A rich breakfast buffet is served every morning, and free WiFi is available. 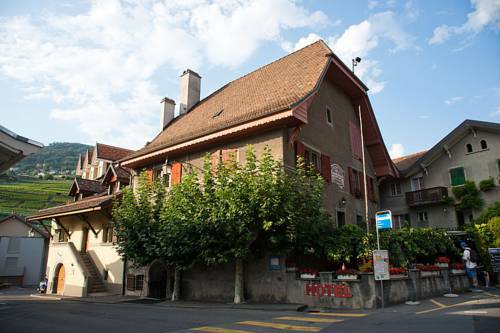 Only a 10-minute walk from Vevey Train Station, Hotel de la Place is situated in the small village of Corsier. L'Eglise Bus Stop is right in front and provides connections to the centres of Vevey and Montreux. 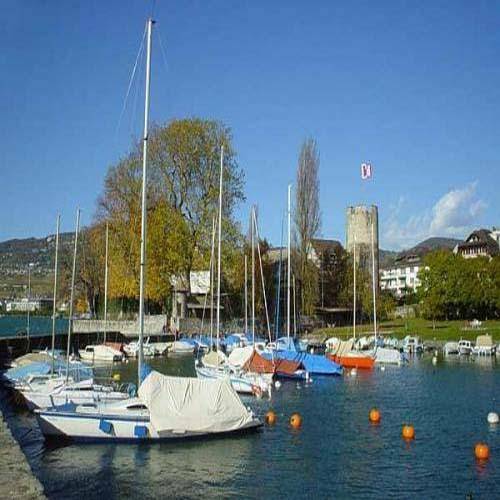 The Hotel de la Vieille Tour is located between Montreux and Vevey, next to the castle and marina on Lake Geneva in the centre of La Tour de Peilz.